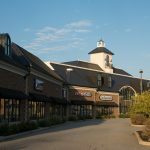 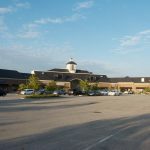 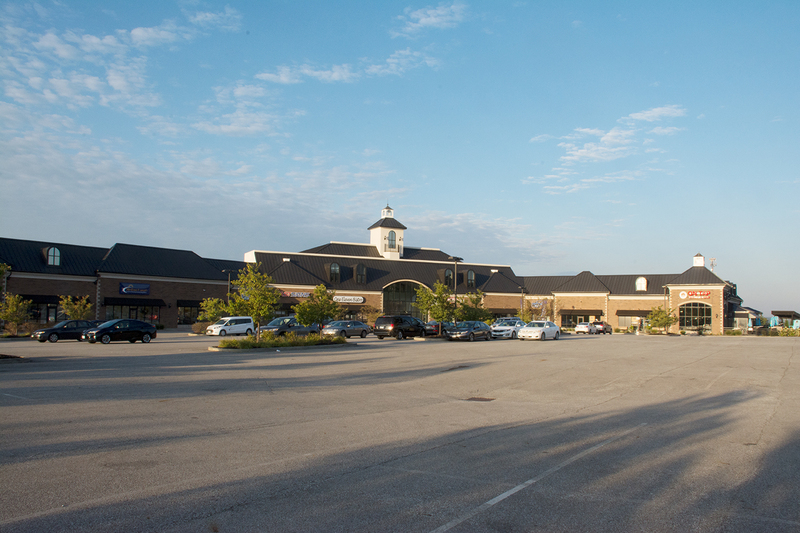 Montville Centre is located in Montville Township with direct access to I-71 and 271, just minutes away from I-77. 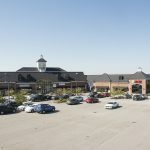 This center offers great road appeal with high traffic counts for retail, restaurants, and offices. 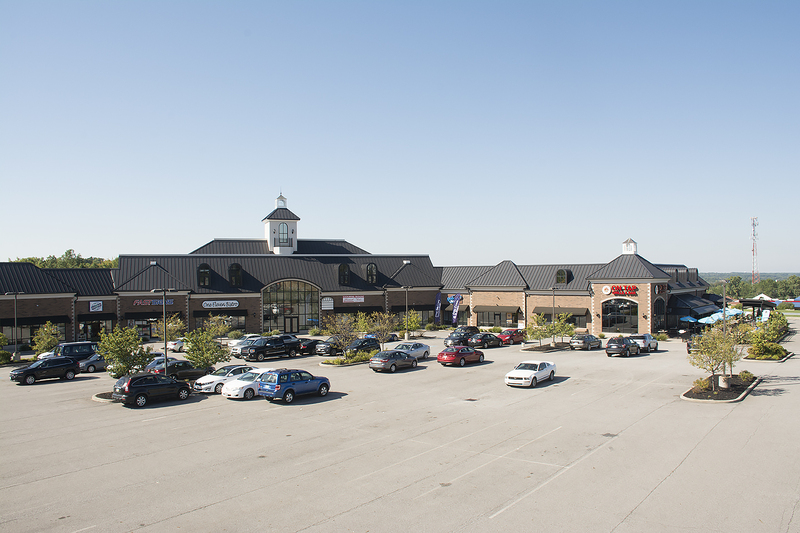 Currently, Montville Centre is home to three high profile restaurants, a gym, printing company, and other local businesses. 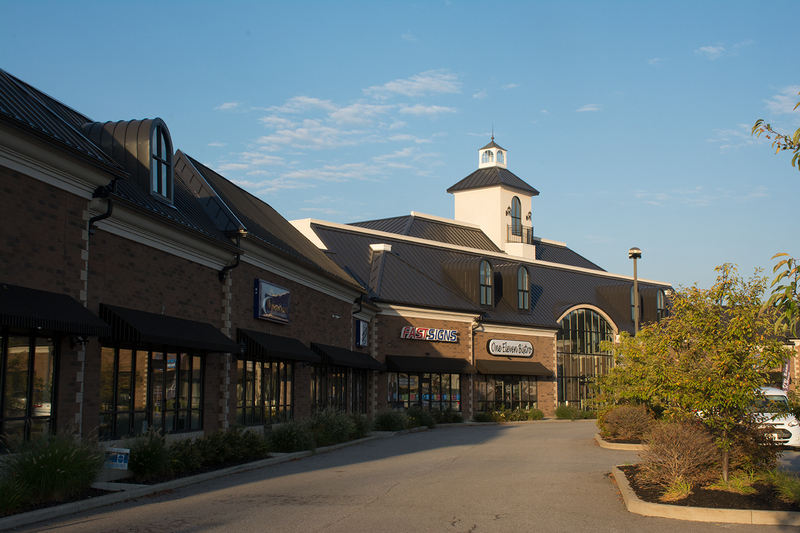 The plaza offers tenant design build-outs by Pleasant Valley Construction, 14’ glass windows of natural lighting, freeway access.